Or, get it for 29200 Kobo Super Points! Currently there is a great deal of interest in philosophical issues in the teaching and learning of both mathematics and science education. 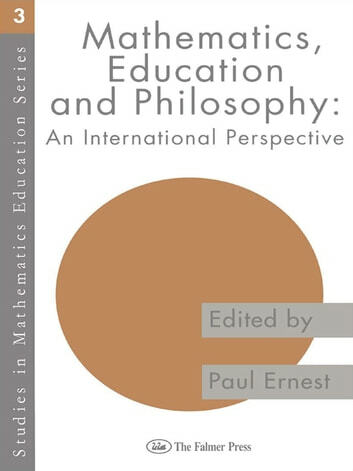 In this book Ernest has collected together papers from the foremost researchers and practitioners in the philosophy of mathematics education and related areas, together with a selection of papers from the International Congress of Mathematics Education held in Quebec in 1992. Throughout, the outstanding feature of the collection is its multidisciplinary approach to the field of study. This book is the second in Paul Ernest's "Studies in Mathematics Education" series. Dialogues and behaviors to conquer a great woman - Even if you are not beautiful, rich ou famous.